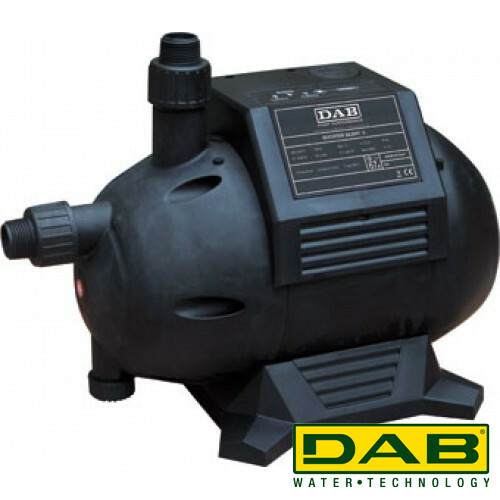 The DAB Booster Silent is a pressure-boosting water pump, suitable for boosting pressure in your water pipes and general water supply (e.g. 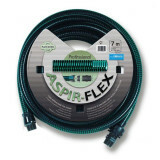 rainwater used for toilet or cleaning) or for using water from wells and reservoirs for irrigation purposes. 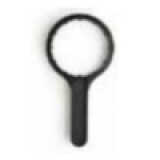 The 3.7 bar 3M version is the recommended model for domestic use. 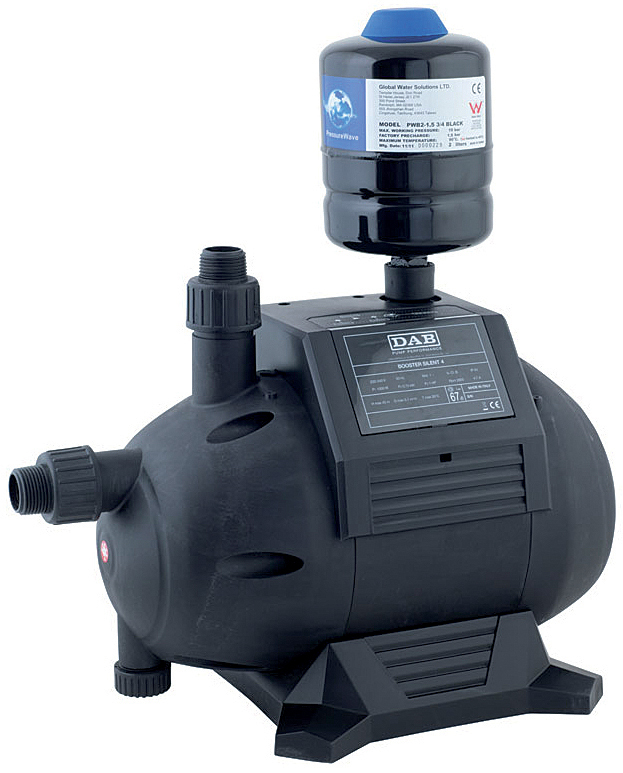 The Booster Silent pump is characterised by its silent nature (67 dB). 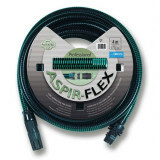 Thanks to the 2 litre reservoir, the pump will not operate continuously when water is needed. 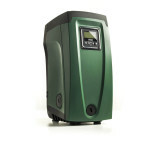 This ensures significant energy savings. The pump is equipped with an electronic control panel, which neatly displays any errors in your water circuit. 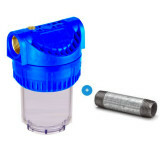 Moreover, the pump is equipped with dry-running protection and a check valve. 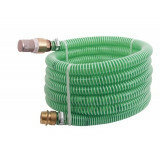 I had this pump installed by a technician in a shower on the ground floor. Our old pipe system provided insufficient pressure (only about 2 bar). 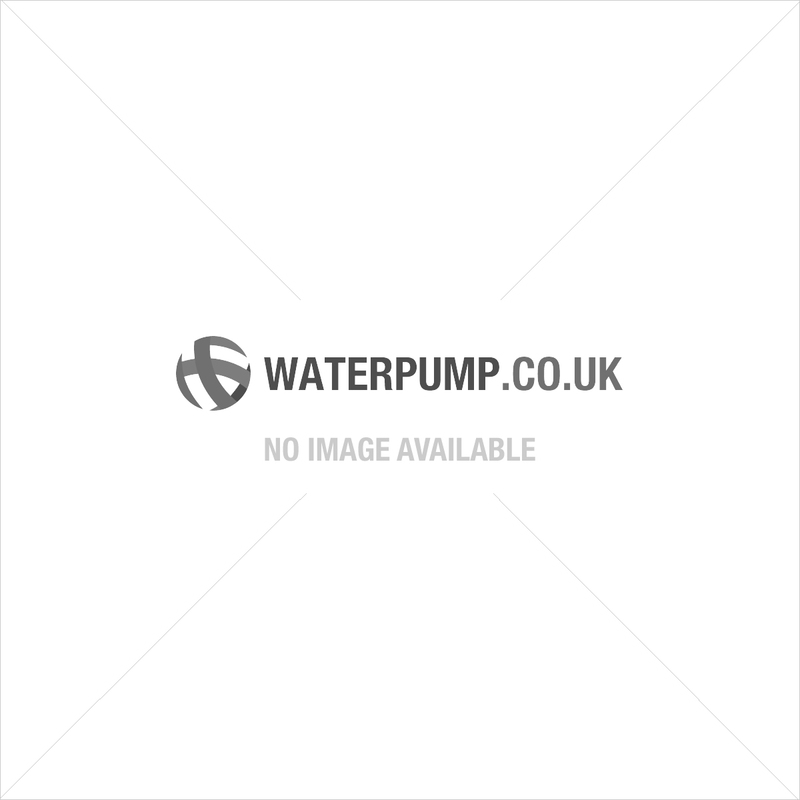 After installing this pump, we have strong jets of water coming out of our taps again! Although the pump operates slightly below maximum pressure due to our older pipes, it's great to enjoy a shower again. 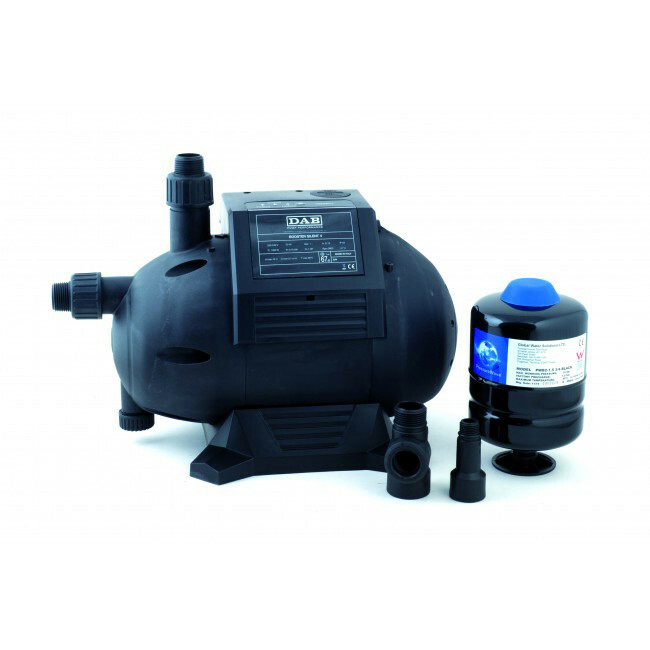 Complete and compact pump. Easy to install and a pleasant noise level. Functions as expected. 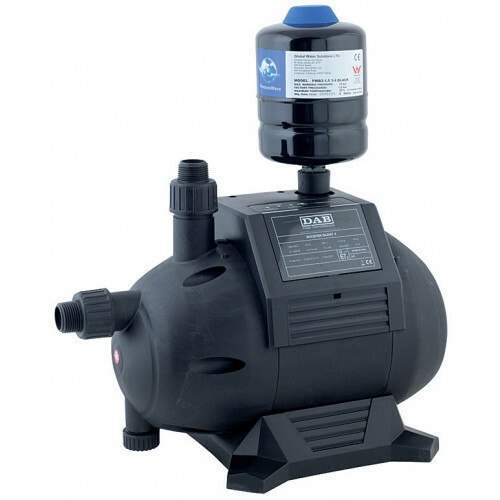 A great pressure-boosting pump for in the home.